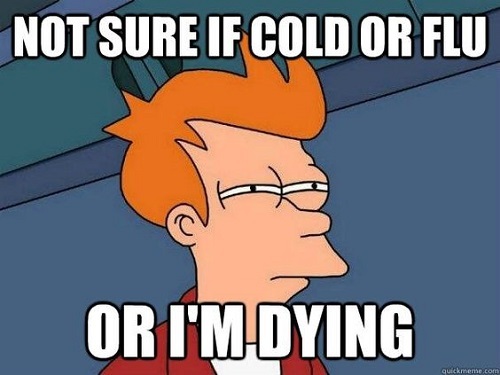 Well, I spent most of January fighting off a cold, being okay for about a week, then fighting a cold again. I went to my primary care doctor last Thursday and am hopeful that the anti-biotics and puffer thing clear me up this coming week. If that happens, then on Saturday…. it’s back to the gym I go! I’m really hoping that it all works out because I can’t wait to get back to the gym. I can’t wait to get going again towards my fitness goals. I’ve said it before, but this wait has been hard. Since I wasted all of 2018 in this journey towards Boston, I spent some time in January trying to figure out a few things about this journey. 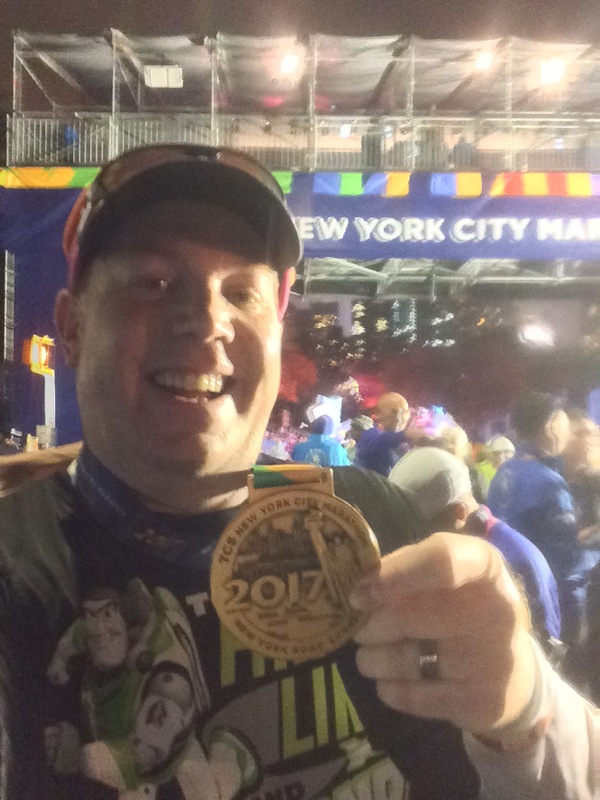 Like many runDisney fans, I watched as friends of mine ran their races at the 2019 Walt Disney World Marathon Weekend. All of that watching had me wondering if the goal I set last year (running in the 2023 Dopey Challenge) was still a possibility. I don’t want to do the race if I’m not in the kind of shape it takes to be at least a 5:30:00 marathoner. No more back of the pack marathons for me. So, I sat down and made a plan. Seriously, I went week by week for 4 years of time to see if this Dopey Challenge thing was doable. Guess what? It totally is! I’ve got some goals to get through along the way. So, in January, I finished the 2nd of the 3 5K’s that make up the Triple 5K Tour of LA Challenge. 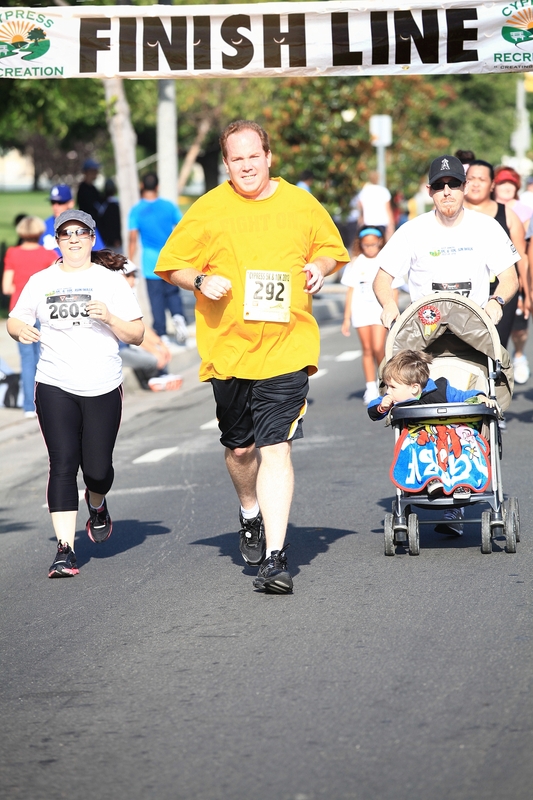 It was the Pasadena 5K. If I can get my weight down to 235lbs. 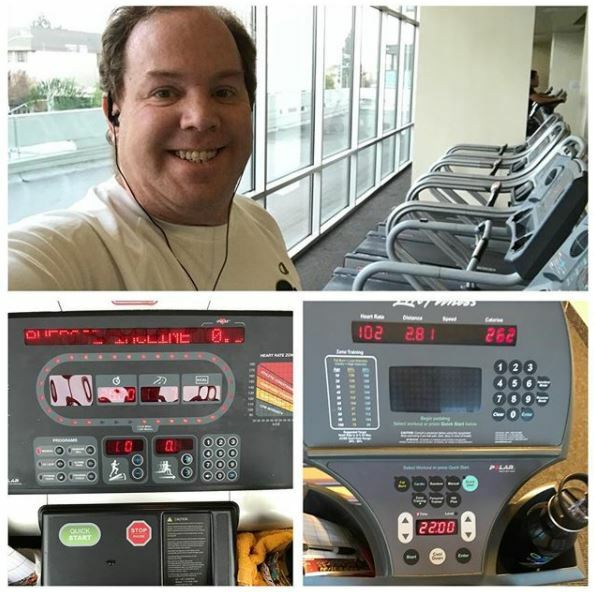 by October 20th of this year, I’ll start working on a Couch to 5K plan that will finish the week of the 2020 Pasadena 5K. By the time I get to that race week in January of 2020, I should have broken the 50lbs of weight loss I’m seeking this year. So, it makes a good time to try and run a 5K without any walk breaks. If I miss the goal of running a 5K without walk breaks (or a sub 30 min 5K time) on this race, I’ll have the Surf City 5K, Big 5 5K (LA Marathon Weekend), and the Angels Baseball Foundation 5K to get there. If all else fails, in May there is the OC 5K (OC Marathon/Half Marathon Weekend). Back in 2012, the Cypress 10K was supposed to be my first. Instead, lack of training lead me to finishing the 5K only. In 2020, the Cypress 10K in July, should be my first attempt at a sub 1 hour 10K. If this race doesn’t do it, I’ll take another shot at the Santa Monica Classic 10K race. I really hope to hit that sub 1 hour 10K by the Santa Monica Classic. Otherwise, I’ll be in search of another 10K. As long as I hit that goal by November 15, 2020, I’ll be all set up to take on the half marathon again. My first half marathon will be the 2021 Surf City Half Marathon. For this race, a 2:30:00 or quicker could be possible. For this race, the goal will be a PR. If my weight loss goals happen according to plan, I should be at an ideal weight by race day. I’ve never had a race at below 200lbs. By this race, I should be around 160lbs and working on maintenance of my weight. 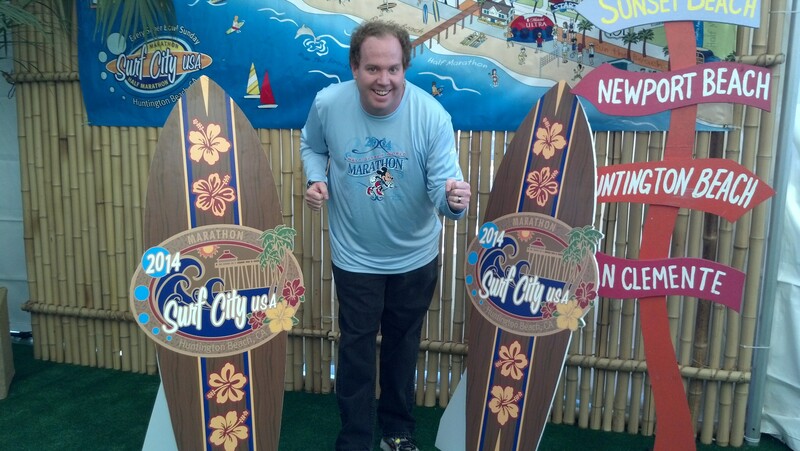 From the Surf City Half, I’ll jump into training for the 2021 Rock n Roll San Diego Half Marathon. This will be my first attempt at a sub 2 hour half marathon. A second attempt at the sub 2 hour half marathon will come in October 2021 at the Long Beach Half Marathon. 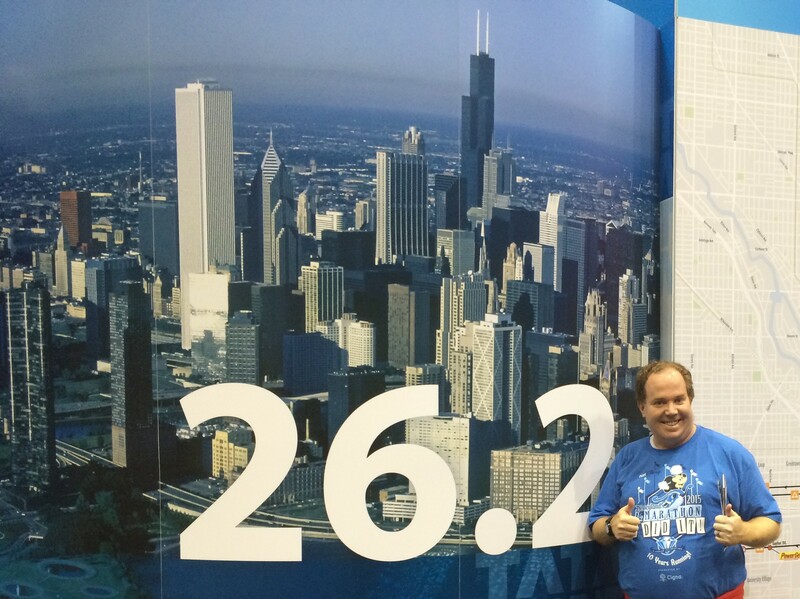 Between these three half marathons in 2021, I’m hopeful that I will get a sub 2 hour half. Then…. it will be time to train for a marathon again. 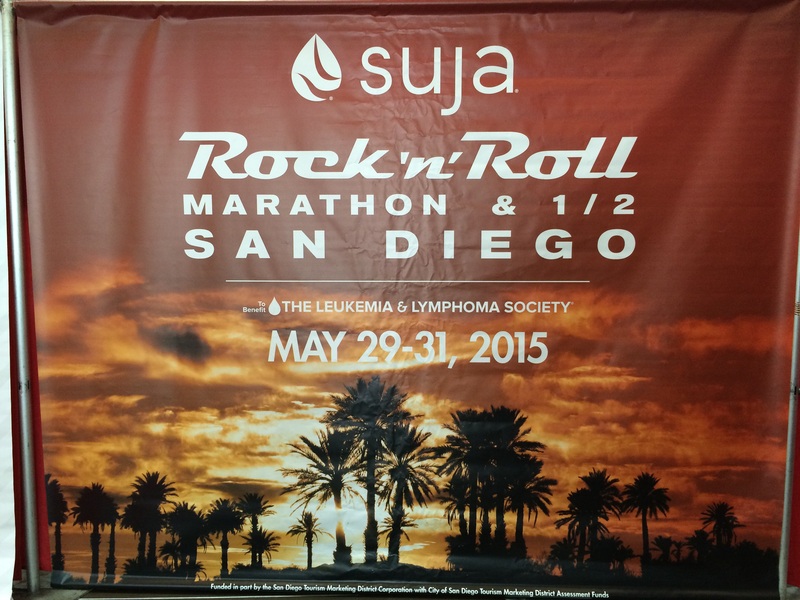 This time, I’ll be targeting the 2022 Rock n Roll San Diego Marathon as my return to the marathon. 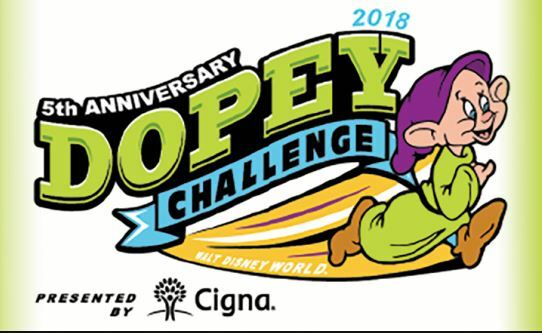 I really want to run a full marathon before heading off to the Dopey Challenge. RnR SD fits perfectly. My goal for the race will be a straight up PR. By then, I should be in the kind of condition to run a sub 6 hour marathon….maybe even a 5:30:00. Who knows? As long as I have a 5 at the start of my finish time, I’ll be perfectly set up for…. 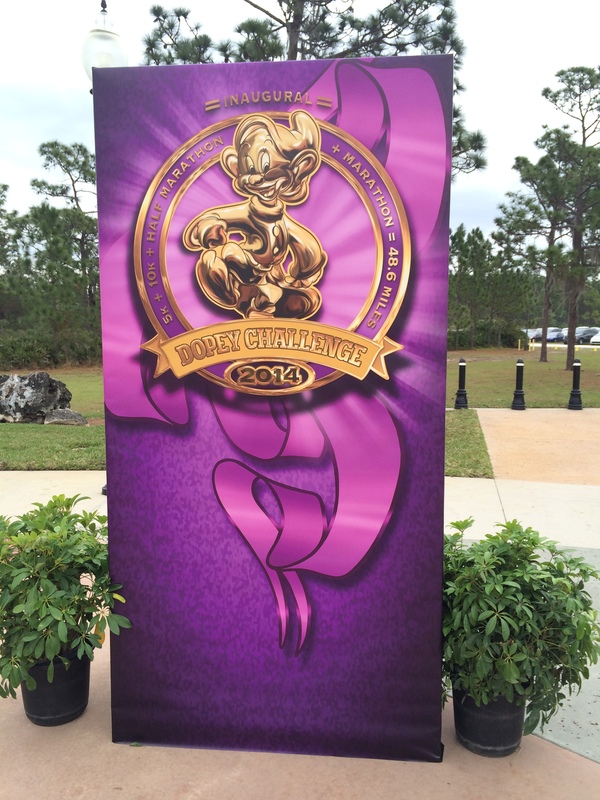 the 2023 Dopey Challenge! When I get to training for this challenge, I’ll determine the time goal I’ll have for the marathon. 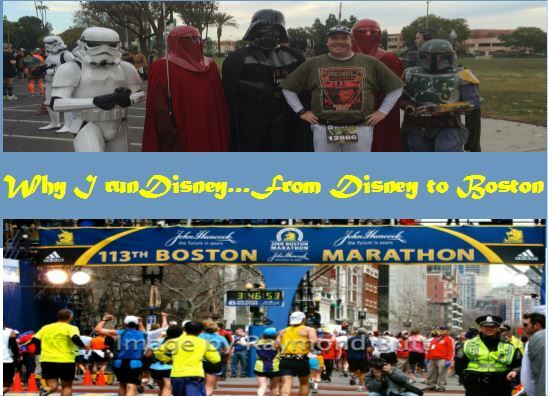 I seek to destroy my 6:21:44 2014 WDW Marathon time. The thing to keep in mind is that, while this plan I’ve developed takes me to the Dopey Challenge, finishing the Dopey Challenge is not my end goal. I want to run a BQ (Boston Qualifying) time. Because I lost last year, the likelihood of running a BQ at the 2023 WDW Marathon is pretty slim. Of course, this goal is just under 4 years away. So, a lot can happen between now and then. It seems that the only way to get to a BQ is by enlisting the help of a running coach. I believe I can find my way to a 5 hour marathon or less without a coach. However, to get to the crazy time I’ll need for Boston, I’ll need a coach to push me over the edge. In the lead up to the Dopey Challenge, I’m planning on running the Santa Monica Classic 10K as part of the Conqur LA Challenge. 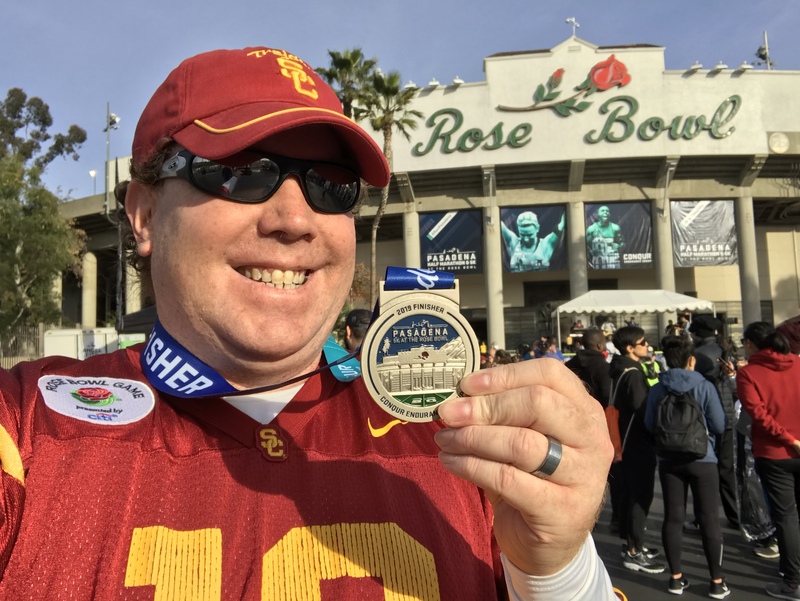 That means, I’ll also be running the 2023 Pasadena Half Marathon (a few weeks after Dopey) and the 2023 Los Angeles Marathon. In 2023, I’ll also apply for the Chicago Marathon and NYC Marathons. I’ve got a lot of work to do between now and 2023. Hopefully, the work will start this week with my return to the gym. I plan on starting slow. So, the results for February may be a little bit uninspiring. I’ve got races on the calendar to keep the year fun. But 2019 is a year to live at the gym. 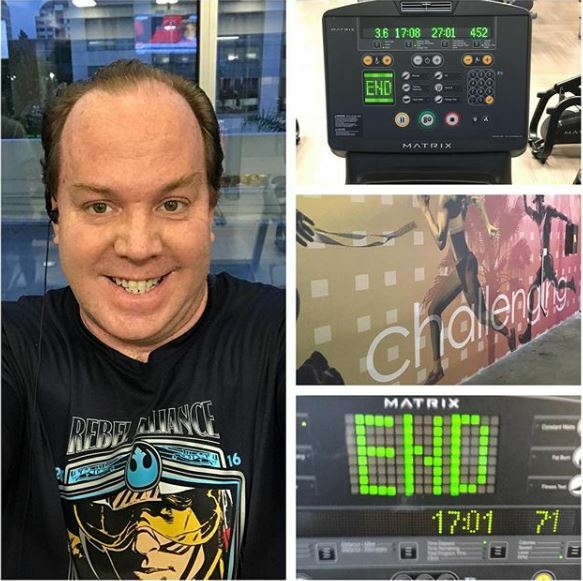 I Finally Made it Back to the Gym!